Poll: Should yoga be taught in Irish schools? The practice is renowned to be a good way to improve mental health. 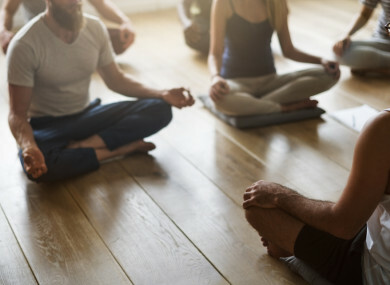 FINE GAEL SENATOR Jerry Buttimer has called for yoga to be taught in schools as a way of developing positive mental health among Irish pupils. The practice is renowned to be a good way of relieving stress, anxiety and improving mental health, as well as being good exercise. According to a report in today’s Irish Examiner, Buttimer believes that yoga could give students the tools to cope with the strains of technology and boost their self-esteem. So today we’re asking: Should yoga be taught in Irish schools? Email “Poll: Should yoga be taught in Irish schools?”. Feedback on “Poll: Should yoga be taught in Irish schools?”.